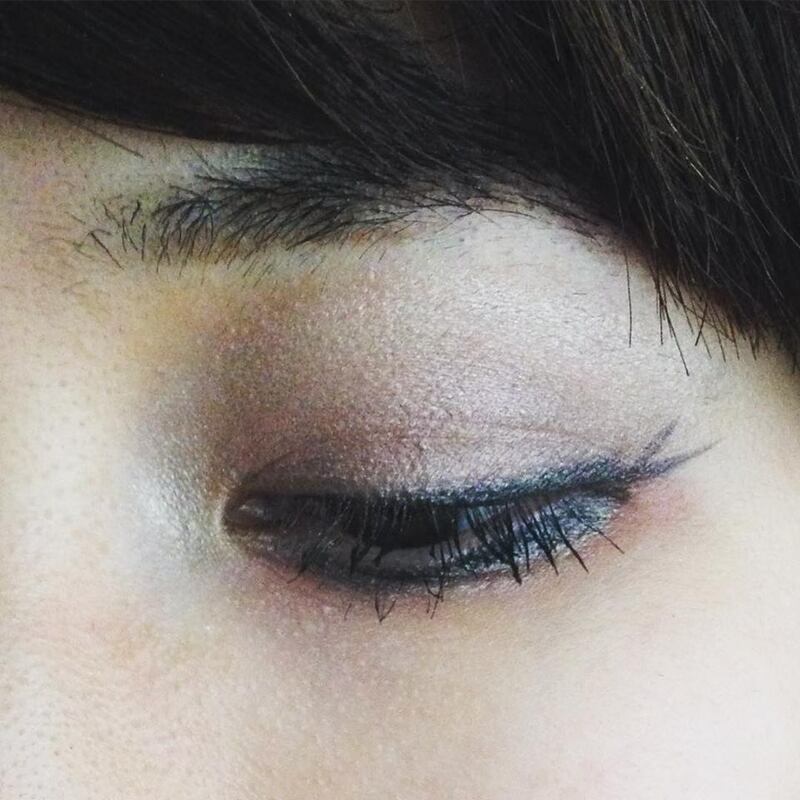 ((Makeup)) Neat Eye Makeup ! A neat swallow tail for today’s eye makeup look. Use In the Buff as a wash of color and highlight your brow bones. Then use Lap Dance and brush over your crease and create the contour of your eye socket. Dust Like a Virgin and blend the colors together. Highlight the middle of your lid with Satin Sheets. Finally, use a slanted eyeliner brush to draft a nice eyeliner at your lash line with the color of Stiletto. Set the eyeliner with a eyeliner liquid and you are done! Elegant. Beautiful. Unique. Just like you!